Congrats to @TriRedditch for the first in the #trijanuary series. 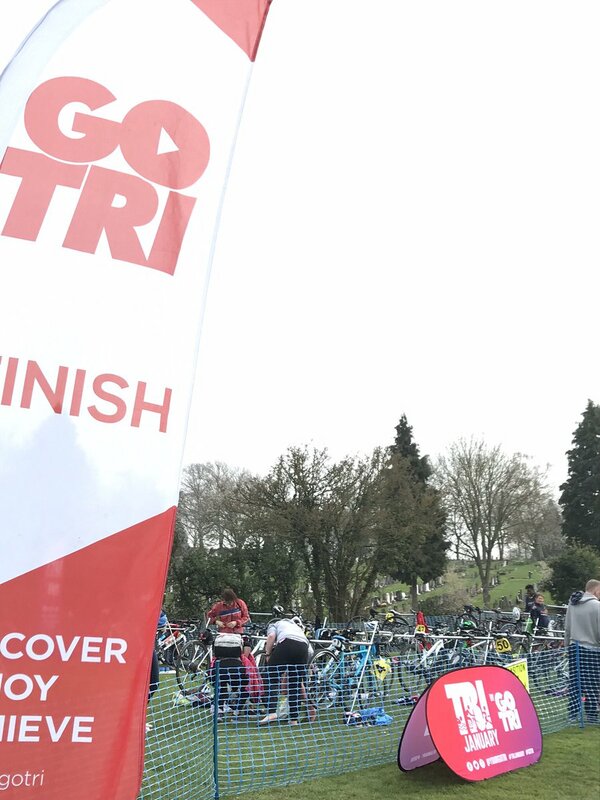 Copyright © 2019 Triathlon Redditch. All rights reserved.